The demonology! 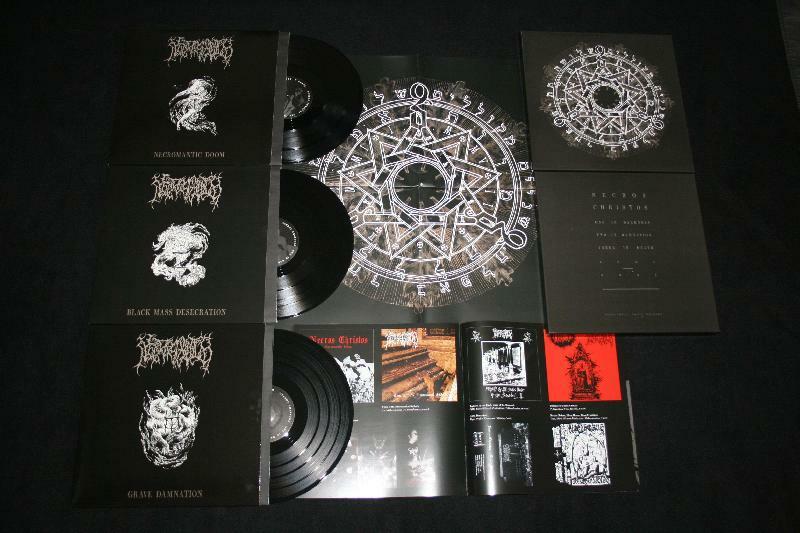 Including their entire ancient grimoires, namely: Necromantic Doom / Black Mass Desecration / Grave Damnation. Furthermore all tracks from their 7" & splits, an unreleased studio ep & damned additional bonus material. A complete history of the magnificent highpriests of necromantic doom Death Metal.